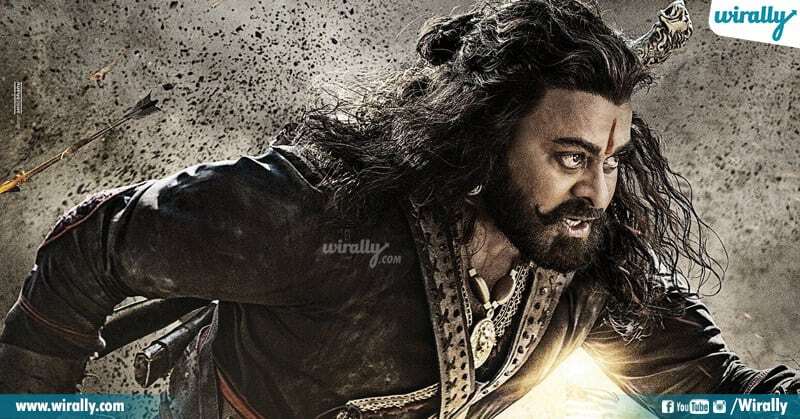 Chiranjeevi gave a great comeback with his 150th film Khaidi no. 150.He is all set to create another sensation with Sye ra Narasimha Reddy, directed by Surender Reddy, it is being produced by Ram Charan. Idi oka freedom fighter gurinchi story. Thisfilm will be his 151st film releasing in 2019. Prabhas is playing gray-shaded fictitious cop role. Neil Nitin Mukesh, Evelyn Sharma and Mandira Bedi are playing other important roles. Saaho is an upcoming Indian action thriller written and directed by Sujeeth and produced by UV Creations releasing on 15 August 2019. One of the most anticipated films of 2019 is Vinaya Vidheya Rama. It will release on the festive occasion of Pongal or Makar Sankranti. 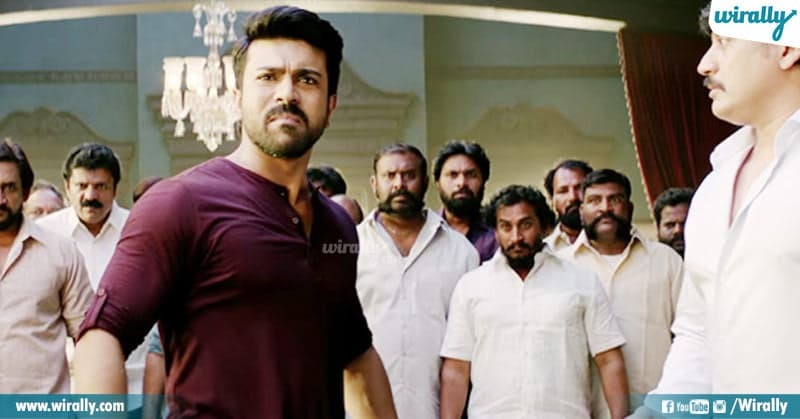 The movie is directed by Boyapati Srinu and will feature ram charan and Kiara Advani . F2: Fun and Frustration (2019) F2: Fun and Frustration is an upcoming Telugu comedy drama filmstarring Venkatesh, Varun Tej, Tamannaah Bhatia and Mehreen Pirzada in lead roles. It is produced by Dil Raju and directed by Anil Ravipudi. 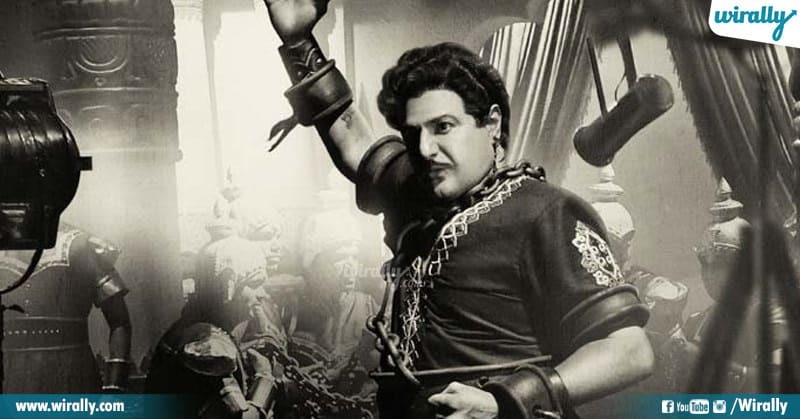 NTR: Mahanayakudu is an upcoming Telugu movie scheduled to be released on 24 Jan, 2019. The movie is directed by Krish Jagarlamudi and will feature nandamuri balakrishna, Vidya Balan, rana daggubati and Prakash Raj as lead characters. 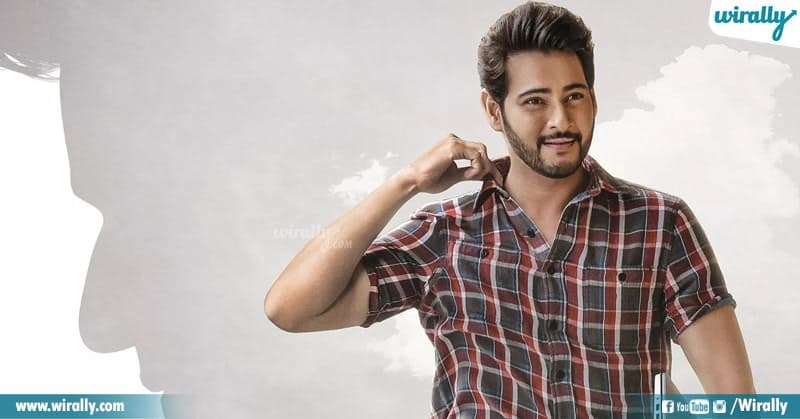 Maharshi is an upcoming 2019 Indian Telugu film written and directed by Vamsi Paidipally and produced by C. Ashwini Dutt, Dil Raju and Prasad V. Potluri. Starring Mahesh Babu and Pooja Hedge. 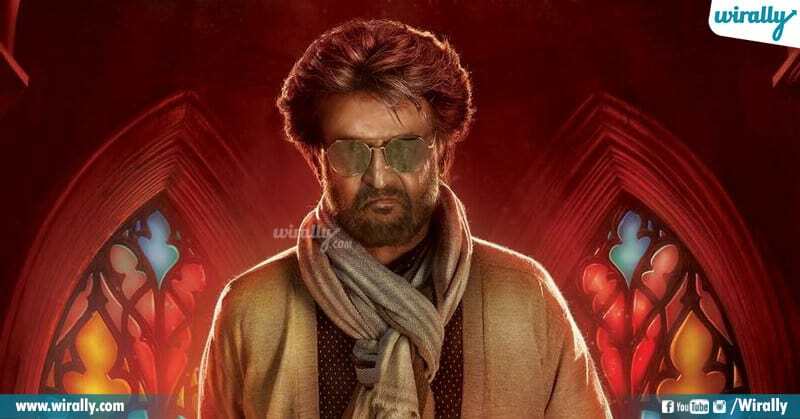 Superstar Rajinikanth’s 165th movie with director Karthik Subbaraj is titled Petta. Simran Bagga , Trisha Krishnan , Megha Akash and Nawazuddin Siddiqui are also part of the film. Chitralahari is a romantic entertainer directed by Kishore Tirumala and produced by Mythri Movie Makers banner while Devi Sri Prasad scored music for this movie. Sai Dharam Tej and Kalyani Priyadarshan are played the main lead roles in this movie. 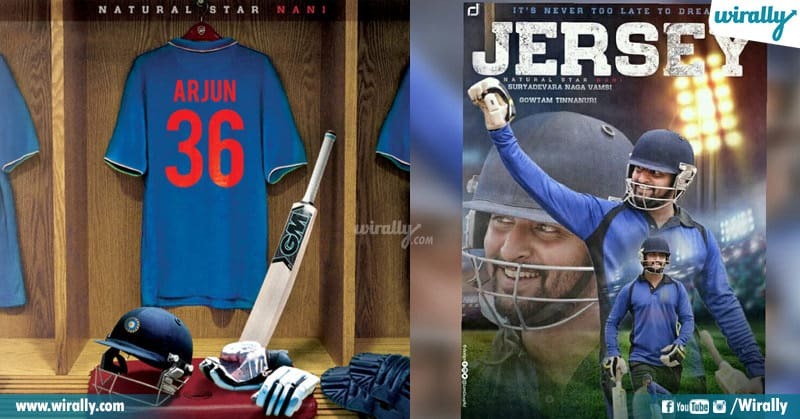 Nani’s 23rd movie is titled Jersey . This movie is based on cricket, and is going to be directed by Gowtam Tinnanuri, who shot to fame with his debut movie ‘Malli Rava’. Newcomer Shraddha Srinath is roped as the female lead. Venky Mama is reportedly based on the relationship between an uncle and the movie is being helmed by KS Ravindra and produced by Suresh Babu. Rakul Preet has been roped in for playing a role opposite Naga Chaitanya and Bollywood actress Huma Qureshi will act opposite Venky.